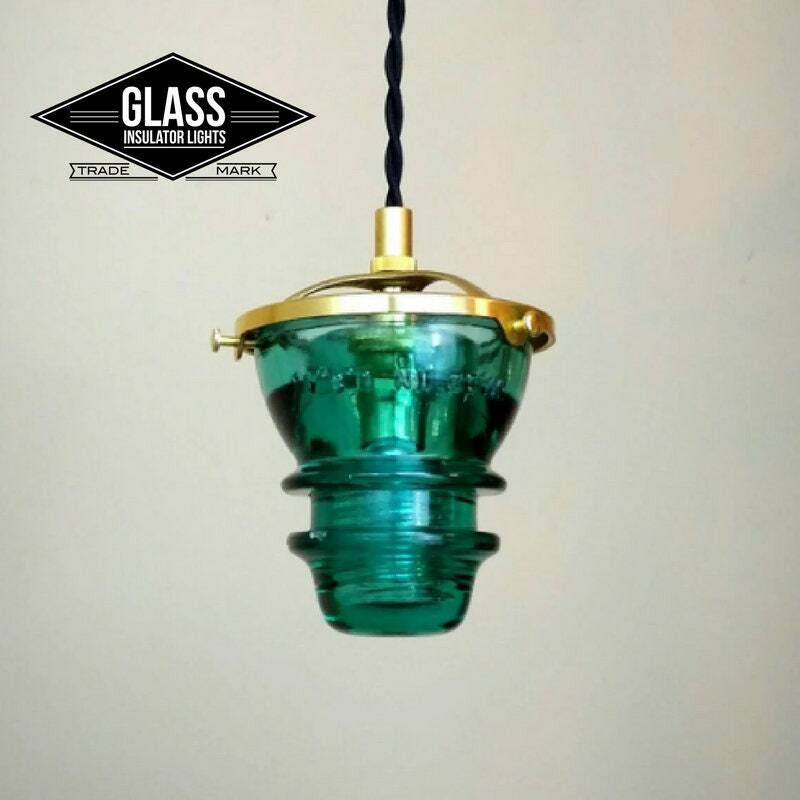 Handcrafted with beautiful Hemingray 42 vintage railroad telegraph insulators, black vintage style cloth covered wire and all brass hardware. 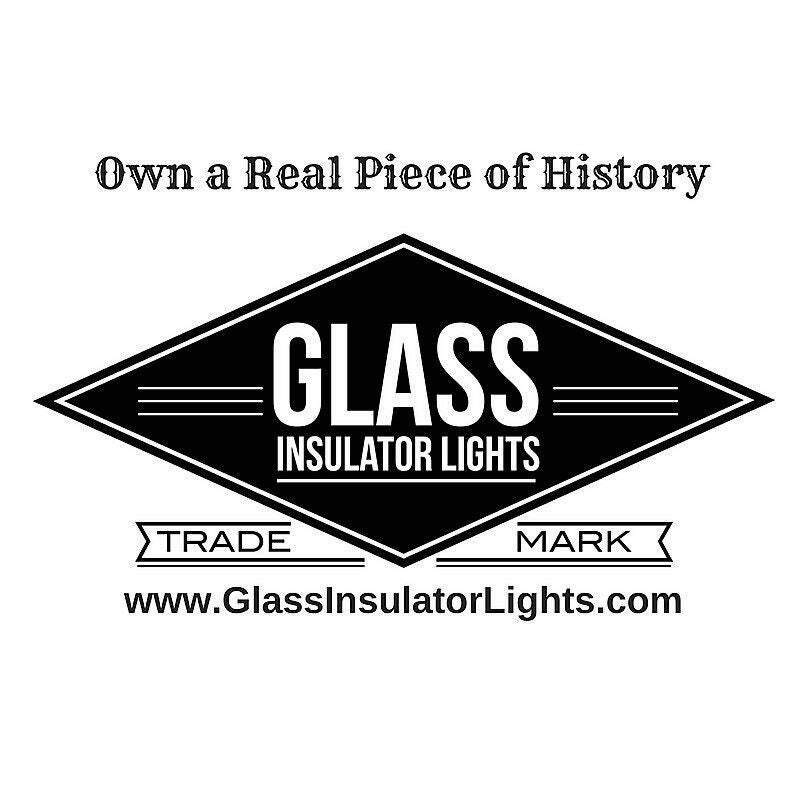 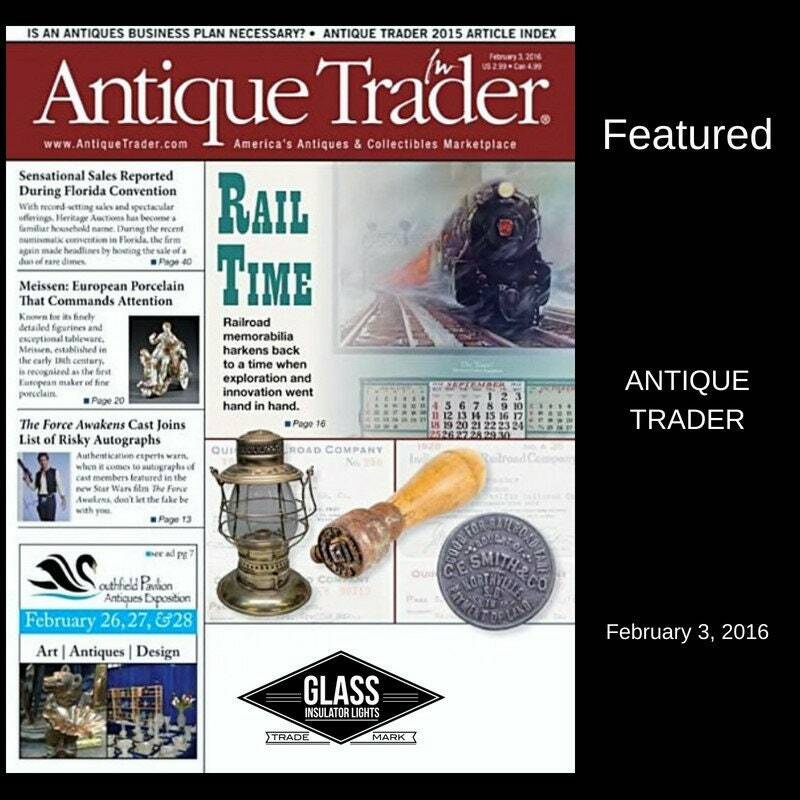 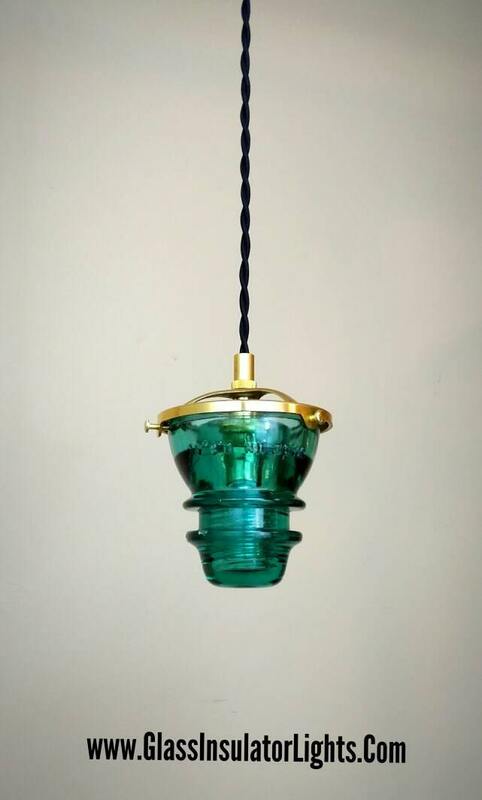 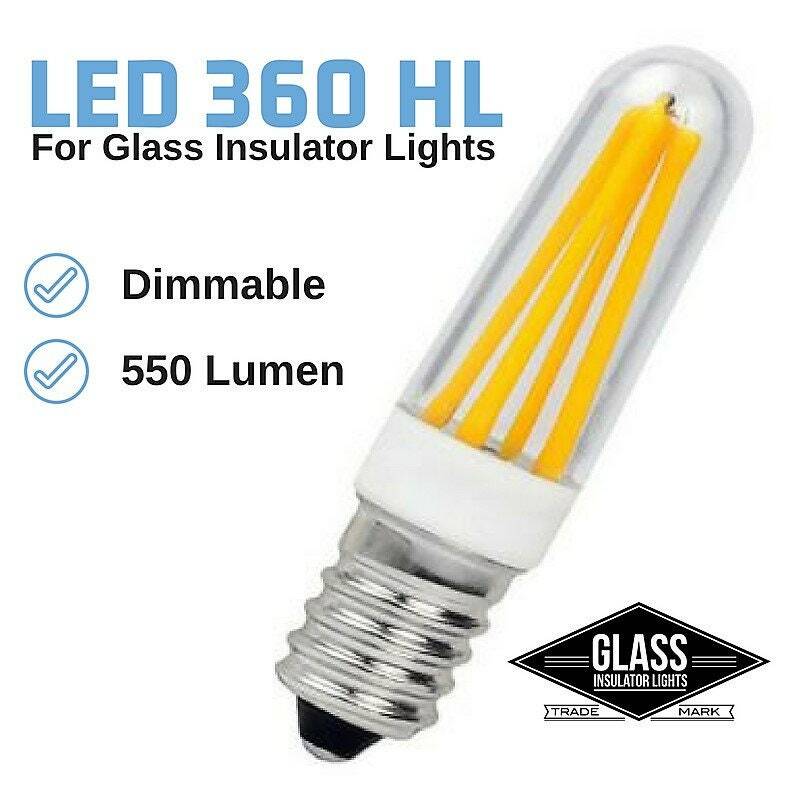 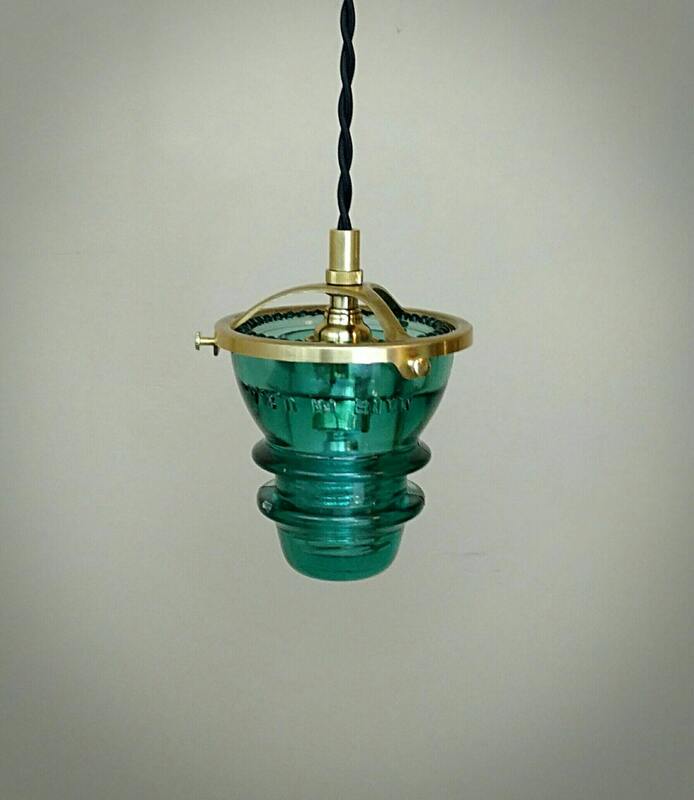 Own a Real Piece of History with Handcrafted Lighting by Glass Insulator Lights™. 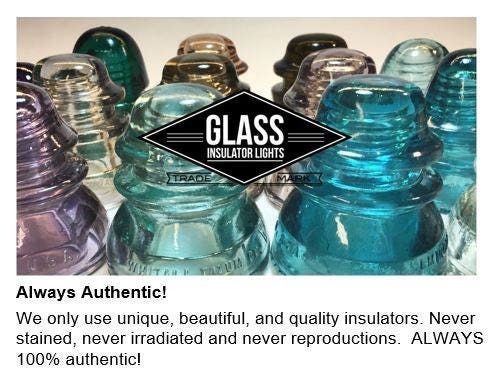 © Copyright 2017, Glass Insulator Lights™, All rights reserved.